I was really on top of everything that was happening yesterday. I decided to prepare the meal, which was Chicken Tetrazzini, ahead of time and then simply put it in the oven when my husband heads home from work. I spent about an hour preparing the food, I put it in the casserole dish, top it with parmesan cheese, covered it with tin foil, and then, I dropped it as I picked it up. It was another one of my twitches, myoclonic jerks, from the Lithium. Not only did I drop the meal I had worked hard on to make, I also dropped my favorite casserole dish that I got as a gift when we got married. I immediately got angry at myself, angry at my medication, and angry about my situation in general. I cleaned everything up while mumbling negatively under my breath. I spoke to my husband and I vented to him. He was kind and said he would replace my favorite dish. It helped me begin a little. I came to realize that I was lucky I didn’t get hurt when the dish broke. Trying to look at this in a more positive manner helped me feel a little better. I’m now going around in circles in my head; I’m positive, then negative, over and over, and I probably will that way for the rest of the night. I’m worried. I was lucky that what I dropped didn’t hurt me. What if I was picking up a pot filled with boiling water? I could serious get hurt. I love cooking, I would be extremely upset if I ended up not being able to cook on a regular basis anymore. If that were to happen, I would decide to go off of Lithium, which is what causes the twitching. My mind keeps going through all of the different possibilities. I need to get my mind off of this; there’s nothing I can do about it now anyways. No Support Group Last Night? Thank you. I’m actually starting to feel okay about my accident yesterday. I guess the fake it till you make it strategy actually worked. know what, as i work on my latest chapter dealing mainly on recognition, i realized you weren’t likely recognized but still are worthy of recognition for you efforts last night, or if you where recognized, a little piling on when is comes recognition never hurts. 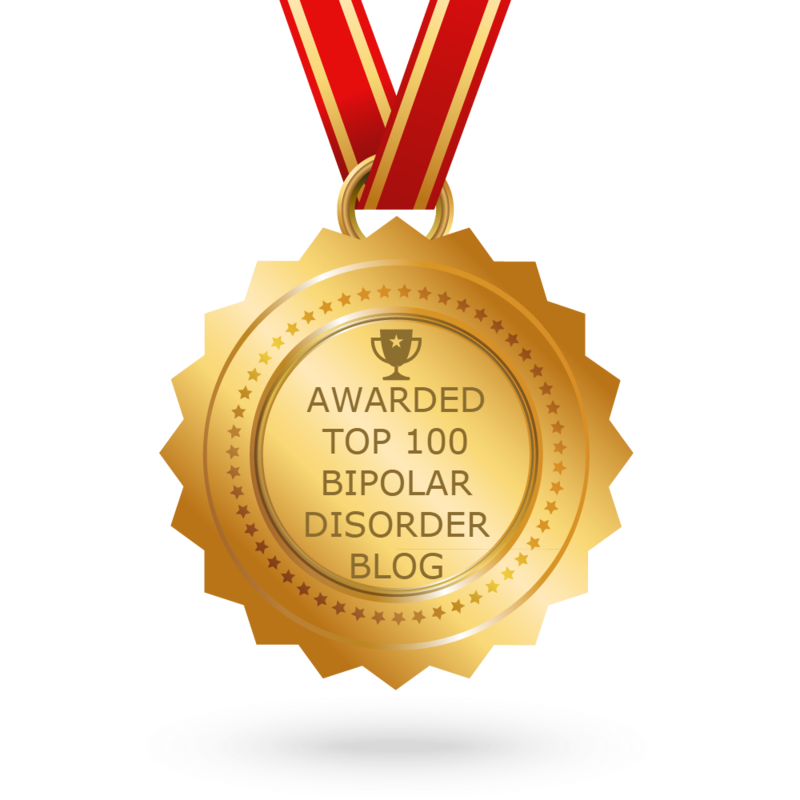 So, by the power invested in me by the state of blogdum, I bestow on you this 🏆 and these 🏅🎖in recognition for your efforts in putting together the tetrazzini last night. Sure it got dropped, but that doesn’t diminish the time and effort that went into it; don’t forget that and don’t forget to recognize what you did do. speaking from personal experience, those jerks seem to find the most inopportune time to fire off. you must have a pretty lucky husband who could come home to the thought of homemade tetrazzini. I’m sure there many husbands who get existed at the thought of coming home to swanson’s lasagna. Thanks for the wonderful compliment, it helped me feel a little better. Tonight I’m going to make a quiche or two. Hopefully I don’t drop them. 😜 it is good that you have a sense of humor about it. i have found i’m at my worst when i can’t laugh at myself. actually, the fact you felt better simply by a few words, goes to the very point of my chapter; recognitions are a very powerful tool. They likely aren’t heard enough and most move definitely not heard enough while in depressive struggle, since in that crap state self recognition disappears. How wonderful to look at the intent and recognize it! You have found a gap in human nature that it miles wide. We naturally look at what went wrong with …. whatever. We neglect to see the intent and what we were working towards in the first place, whether completed or not. Yay for you – and thank you for putting the focus on the ACT and not the ACCIDENT. i bet many people with depression struggle with self recognition just about any time in their life. it only gets much worse while in a depressive state. without that recognition, that feeds into the feeling so low. but recognition feeds, no matter the source. recognition from the outside can be just as healing as recognition from the insides. that’s why i try to be acutely aware of people facing depression and give a dose or two of recognition (well, at least when i’m in a good enough state myself. otherwise it may be me who needs the recognition as you so aptly did. thank you, btw.). and my side of the pole’s reaction? it made her feel better. if even for a moment, that’s a good thing. string a boatload of those recognitions together and a person with depression will hopefully start feeding themselves.